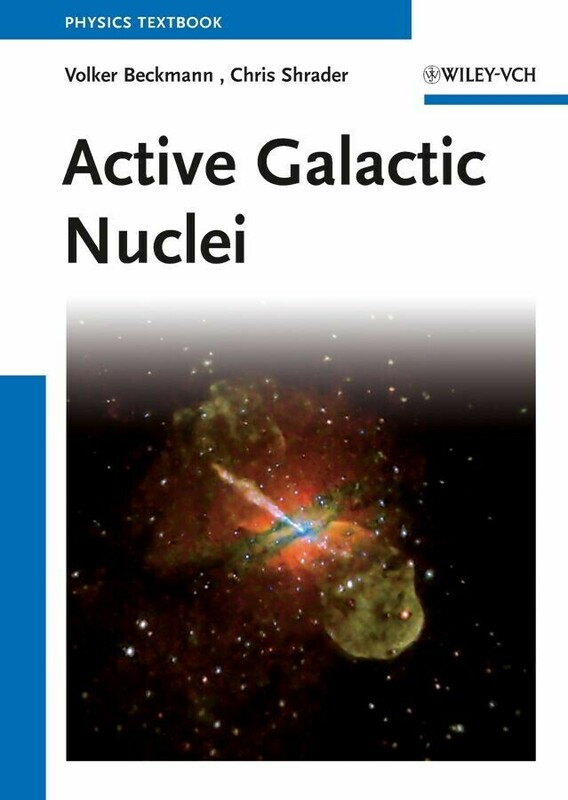 This AGN textbook includes phenomena based on new results in the X-Ray domain from new telescopes such as Chandra and XMM Newton not mentioned in any other book. Furthermore, it considers also the Fermi Gamma Ray Space Telescope with its revolutionary advances of unprecedented sensitivity, field of view and all-sky monitoring. Those and other new developments as well as simulations of AGN merging events and formations, enabled through latest super-computing capabilities. The book gives an overview on the current knowledge of the Active Galacitc Nuclei phenomenon. The spectral energy distribution will be discussed, pointing out what can be observed in different wavebands and with different physical models. 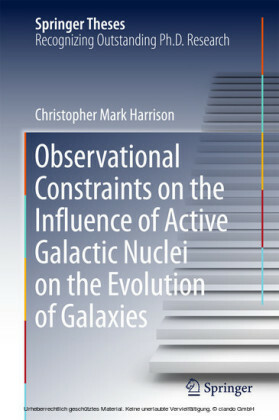 Furthermore, the authors discuss the AGN with respect to its environment, host galaxy, feedback in galaxy clusters, etc. and finally the cosmological evolution of the AGN phenomenon. 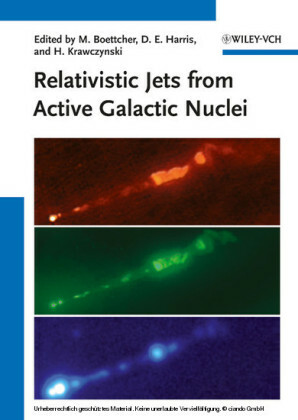 Volker Beckmann received his Ph.D. from the University of Hamburg, Germany, for studies of different classes of Active Galactic Nuclei (AGN). He has been working in the field of hard X-ray astronomy in Italy, Switzerland, and in the US at NASA and taught at the University of Maryland, Baltimore County. 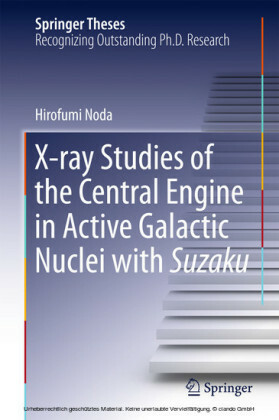 As an expert on AGN, he has also worked on hard X-ray missions like INTEGRAL and Swift. Since 2009 he has been responsible scientist for a new data and computing centre for astrophysics in Paris. Chris R. Shrader is an astrophysicist at the NASA Goddard Space Flight Center in Greenbelt Maryland and is also affiliated with the Universities Space Research Association. 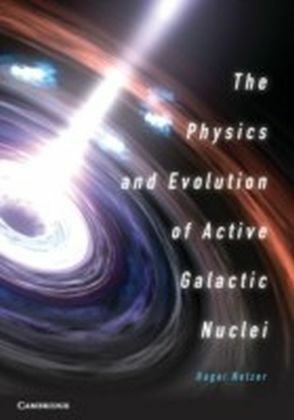 He has been involved with optical, ultraviolet, X-ray and gamma-ray studies of Active Galactic Nuclei as well as accretion-powered Galactic objects for over 25 years. He currently manages the Fermi Gamma-Ray Space Telescope Science Support Center.